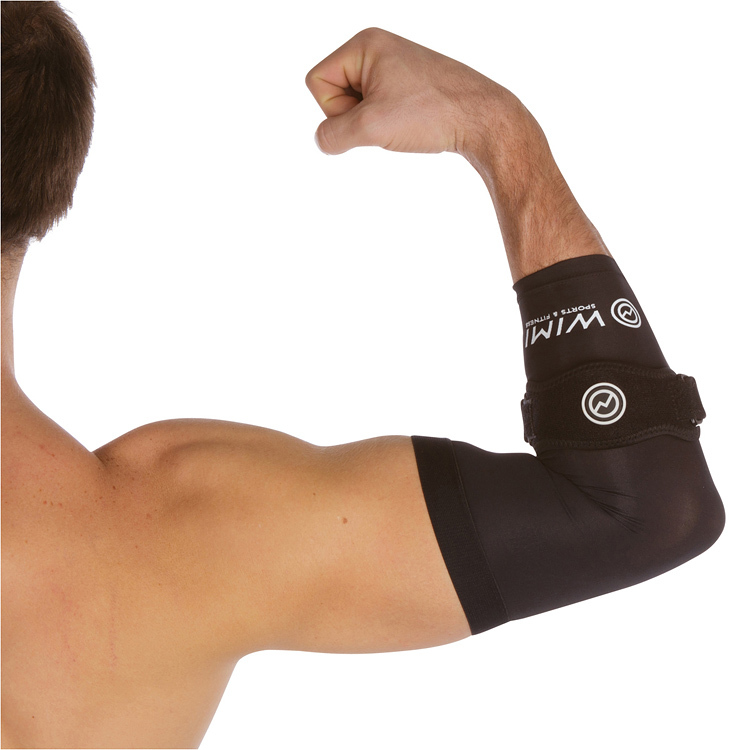 You Get One of Our AERIS MAX Tennis Elbow Brace & Sleeve FREE! 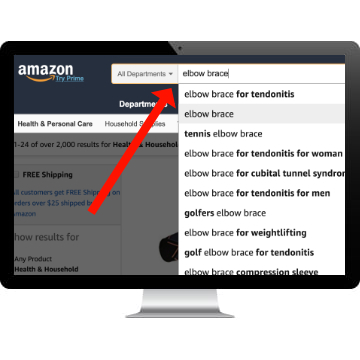 Search for Elbow Brace in the Search Box. 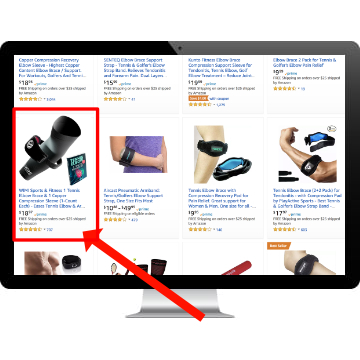 Add 1 product to your Shopping Cart, then click “Proceed to Checkout” to get your product. 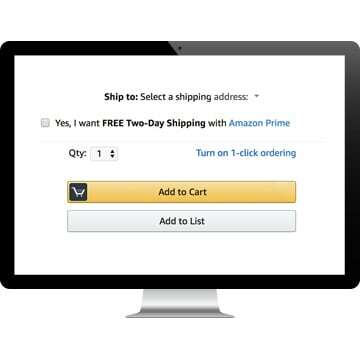 If you're an Amazon Prime Member you should receive your product in a couple of days with FREE Shipping! Unlike single-purpose solutions, this pain-easing system combines 2 potent components: our copper-infused compression sleeve plus our adjustable brace. 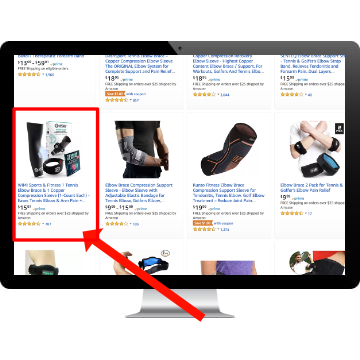 The premium compression sleeve fights pain-causing inflammation. Plus, it provides superior muscle support. Adjust & secure this soft, plush brace for relief right where you want it. Its wide inner gel pad soothes & supports sore muscles! The AERIS MAX Tennis Elbow Brace & Sleeve Combo is designed to help athletes and active people alleviate pain and inflammation. The durable design ensures that our brace is going to stand up to the rigors of your active lifestyle. 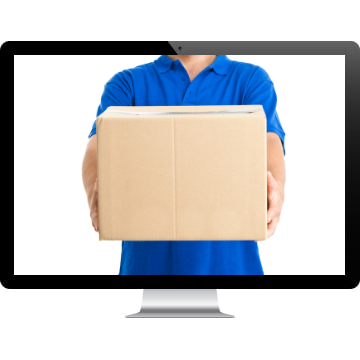 It fits very comfortably and you'll notice the results quickly. This is a first come first serve promotion, redeem your code now while supplies last! 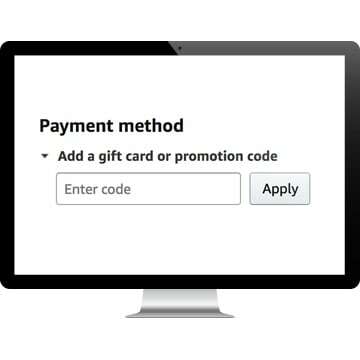 Add 2 products to your Shopping Cart, then click “Proceed to Checkout” to get your FREE product. 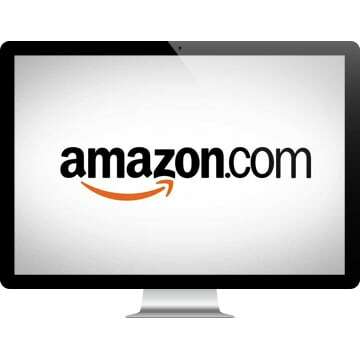 If you're an Amazon Prime Member you should receive both products in a couple of days with FREE Shipping! A. Measure the circumference of the arm 5’’ above the elbow joint. If measurements are between sizes, going for the larger one will be more comfortable. Sizing guide: 7.5" to 9.5" = size S, 10 to 11.5" = size M, 12" to 13.5" = size L, 14" to 15.5" = size XL. A. Wash in warm or cold water with like colors, do not use bleach or fabric softener. Tumble dry low and do not use dryer sheets. 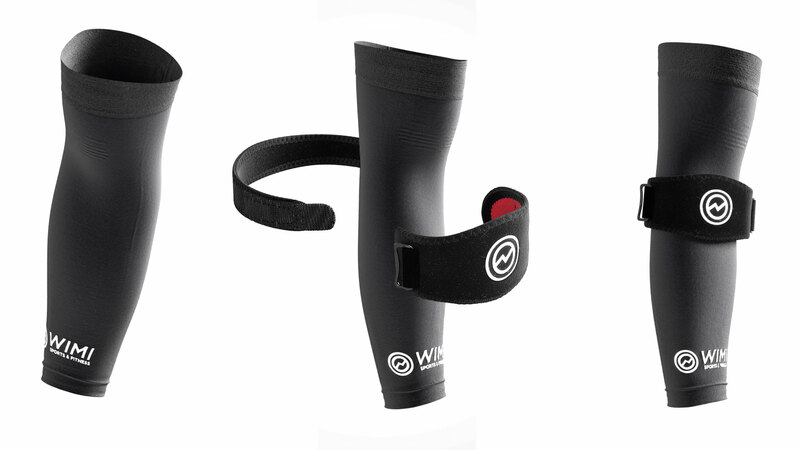 We recommend following these care instructions to maximize the durability your WIMI Sports & Fitness products. A. There is no specific amount of time for it to be worn, but four hours of wearing the sleeve is more helpful for the joint than just wearing it for an hour. Remember, the key is to wear it as long as your body is comfortable wearing it.